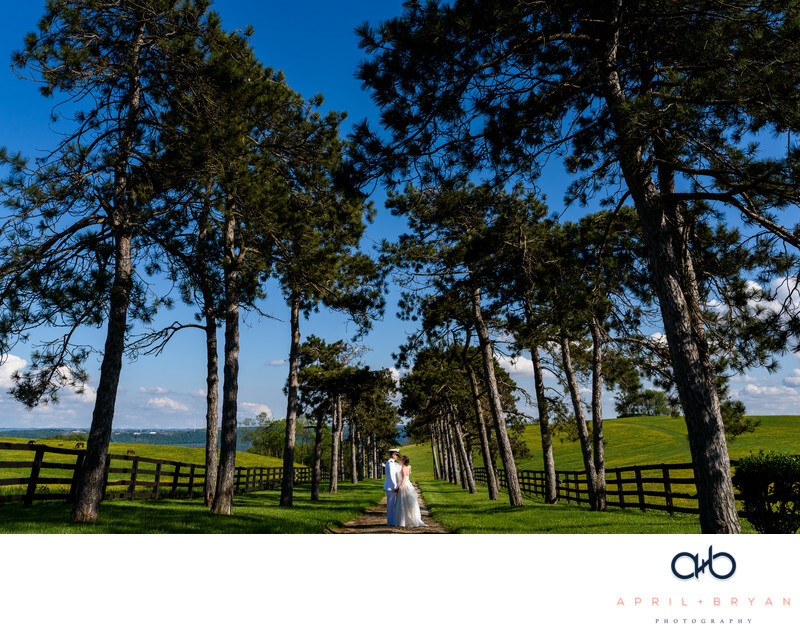 Nestled amongst the hills above the Susquehanna river, Lauxmont Farms sprawling landscapes can support up to four weddings at one time. The four venues are named "The Rotunda", "The Cobblestone Courtyard", "Japanese Gardens", and "Sunken Garden". On this day, Ali and Jason held their reception with friends and family at Japanese Gardens.